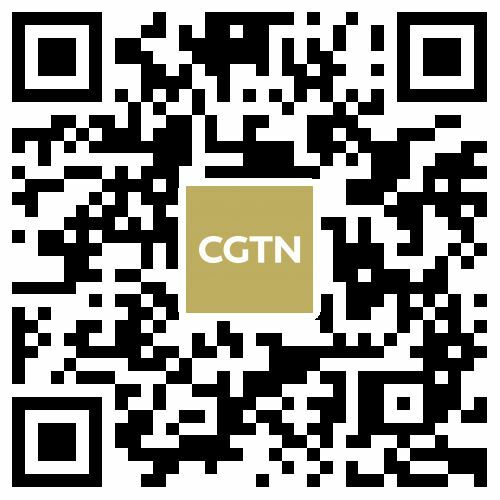 ‍The Chinese government aims to further promote cooperation with Arab countries via the Belt and Road Initiative, Chinese President Xi Jinping said on Tuesday. 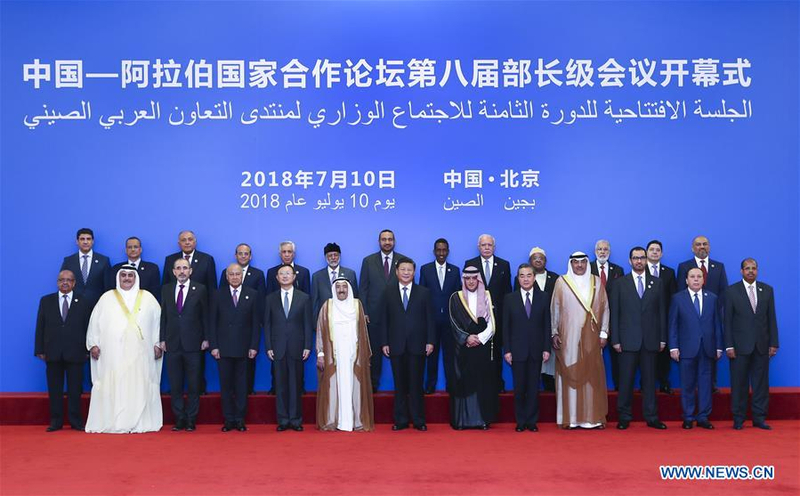 President Xi made the remarks during the opening ceremony of the eighth ministerial meeting of China-Arab States Cooperation Forum (CASCF) at the Great Hall of the People in Beijing. The China-proposed Belt and Road Initiative is composed of the Silk Road Economic Belt and the 21st Century Maritime Silk Road. 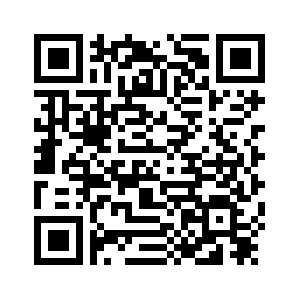 It is a project designed to strengthen interconnectivity in the areas of policy, infrastructure, trade, finance and non-governmental exchanges with the goal of bringing benefits to all. 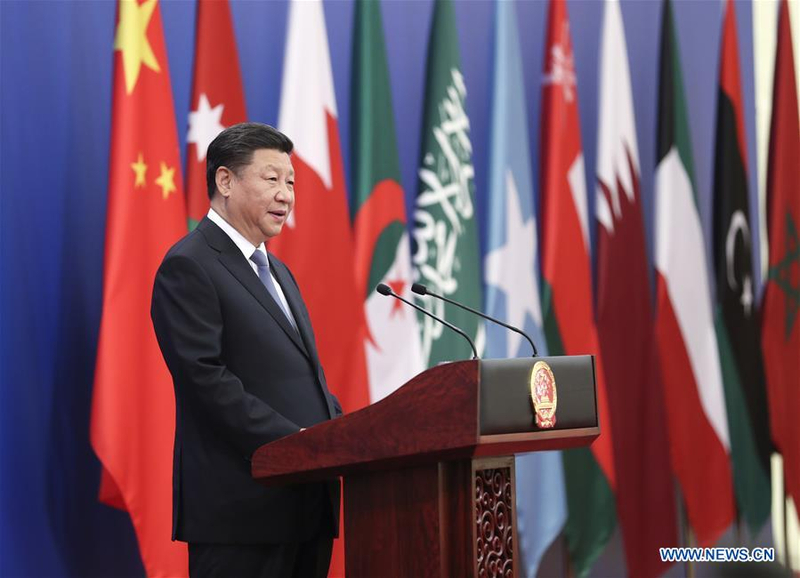 As important players in the history of the Silk Road, Arab countries are the natural partners to jointly build the Belt and Road Initiative, Xi said. He also expressed his belief that China and the Arab region will remain "good partners" in the future. 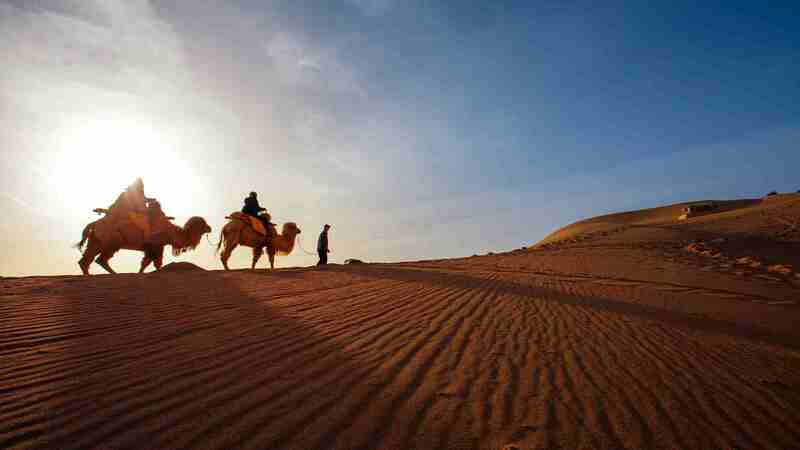 The CASCF, founded 14 years ago, has facilitated China's cooperation and communication with Arab states. The ministerial meeting is the permanent mechanism of the forum and is convened every two years, with the option for extraordinary sessions if necessary.